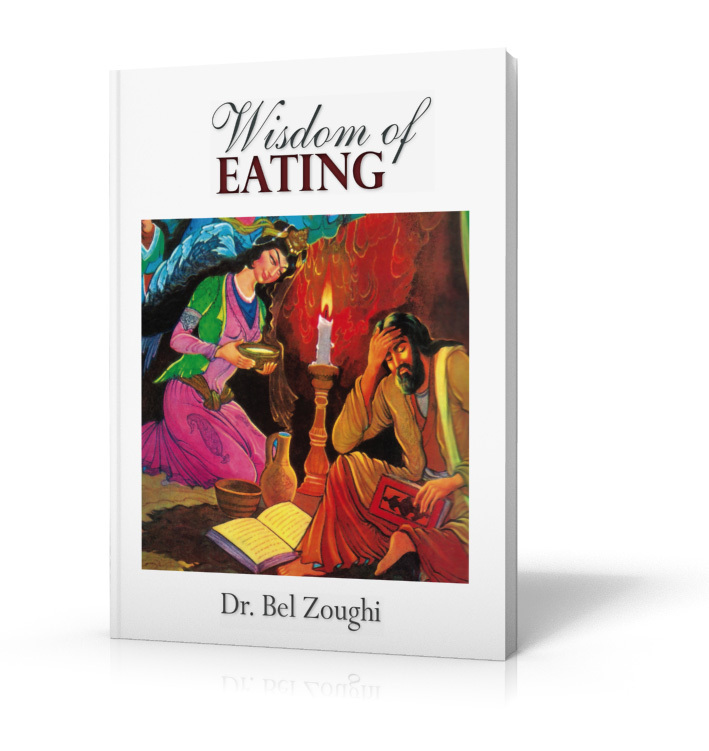 Dr. Bel Zoughi has been practicing medicine for over 40 years overseas and in Australia. She has been in Australia for 28 years and loving it! Bel is passionate about nutrition, mind and body and she has decided to write a book about all her learnings and the most common topics and discussions she has with her patients. Her goal is to give you the power to take control of your own health. Wisdom of Eating is now available – you can buy now on the right of the screen. Check out more info about the book here. Get on our mailing list (to the right of the page) to ensure you are kept up-to-date with upcoming events! You could certainly see your enthusiasm within the paintings you write. The world hopes for more passionate writers such as you who aren’t afraid to say how they believe. Always follow your heart. Just thought I would take you up on the offer and place mnyself in the long que for the launch of your book. Keep me posted I can’t wait to read it. Hi Le – the launch date has been released! Have you signed up and sent your RSVP for the 4 November? I would love to come to your book launching! See you today.